Huawei is the third largest smartphones manufacturer in the world. Huawei has released many new devices these days including Huawei Enjoy 7S in China. You can read complete specs of Huawei Enjoy 7S here. 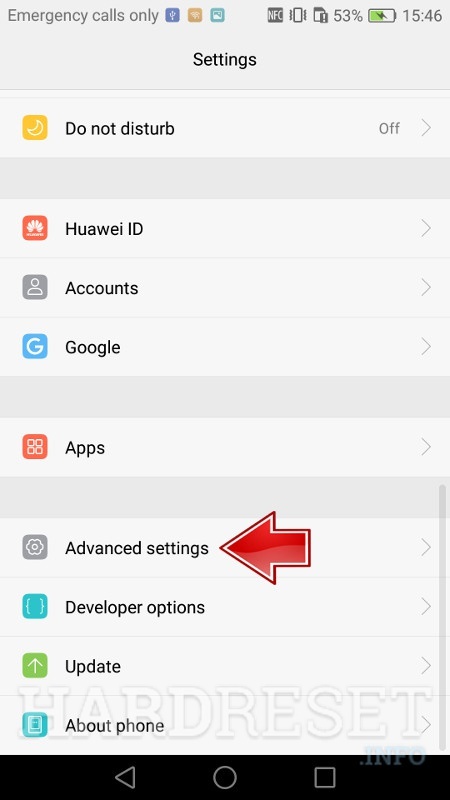 In this post we are sharing Hard reset guide for Huawei Enjoy 7S users. All credits to hardreset.info. Hard Reset will erase all of your data. All described operations you are doing at your own risk. In the first step turn off the phone by pressing the Power button for a couple of seconds. 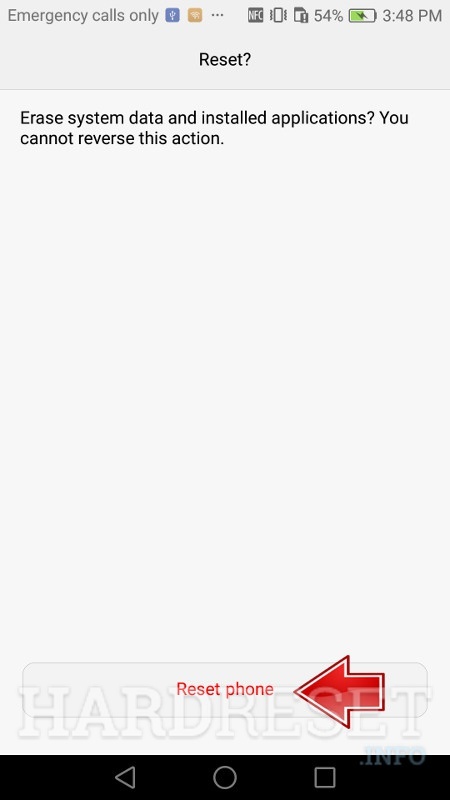 After that hold Volume Up + Power button for a short time. 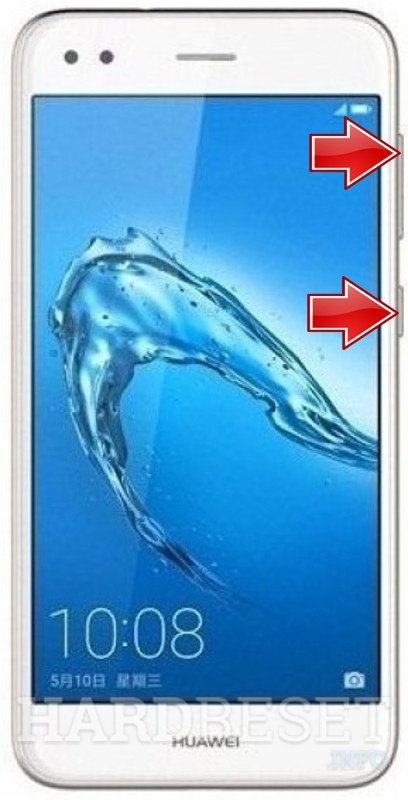 Let go of all buttons when Huawei logo pops up on the screen. 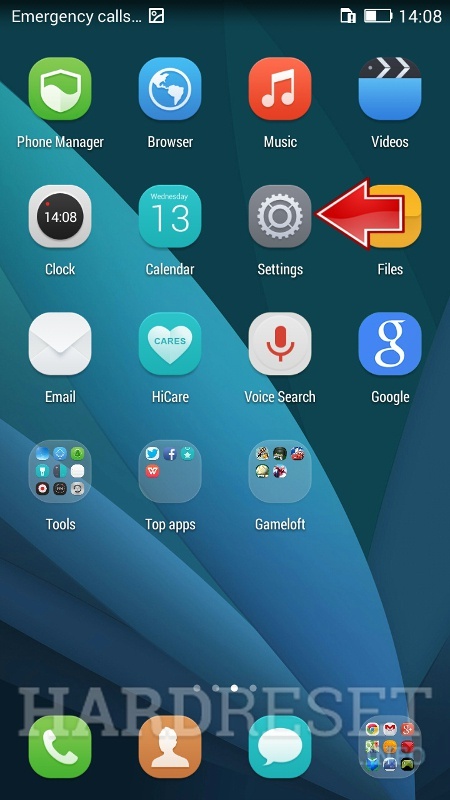 Now select “wipe data/factory reset” by using Volume keys to scroll down and the Power button to accept it. 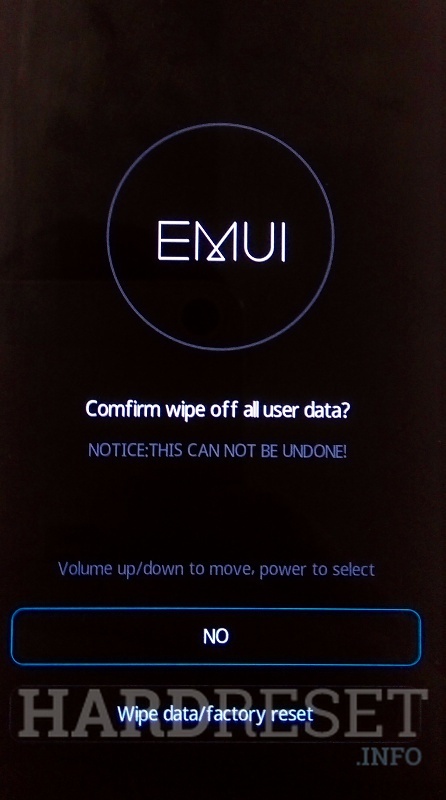 In the next step choose “wipe data/factory reset” by using Volume buttons to navigate and the Power key to confirm that. At the end select “reboot system now” with the Power key. 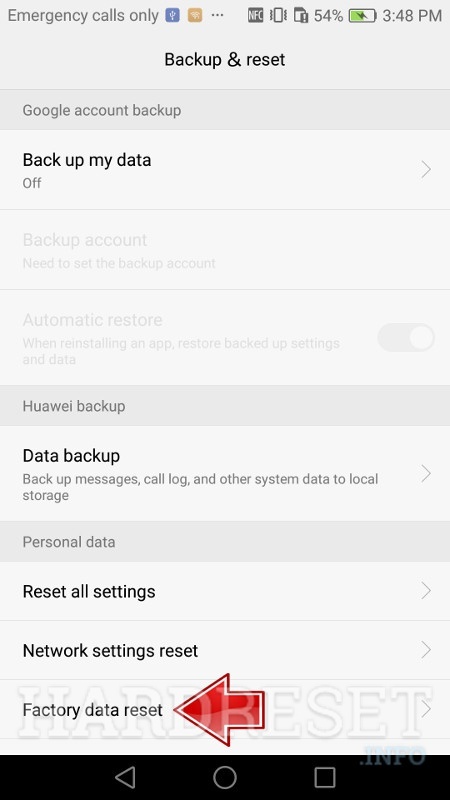 The factory reset will be completed as soon as the HUAWEI Welcome Panel shows up. First of all, switch on the smartphone by pressing the Power button for a short while. 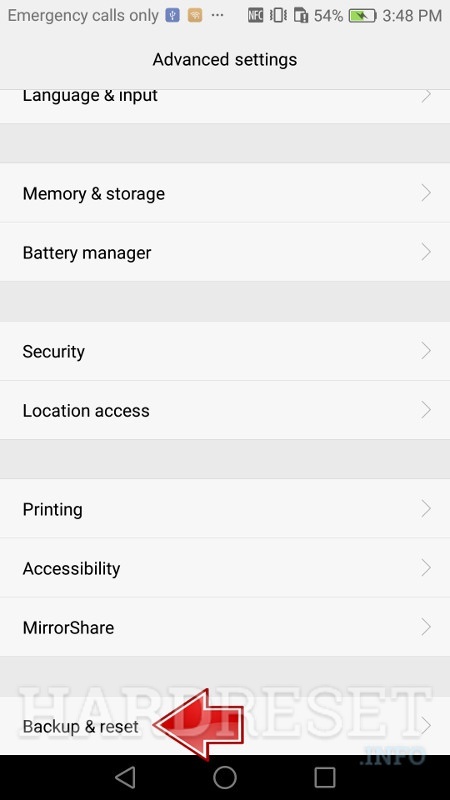 From the home screen select Menu and Settings. After that tap Advanced settings. Now you should choose Backup & Reset. At last select Reset phone, and confirm the whole operation tapping Reset phone one more time. Perfect! Wait for a few moments and your device will be ready to use.